DATES: 4th Wednesday of every month (except August and December The November meeting will be scheduled so as not to conflict with Thanksgiving. IF THERE ARE ANY CHANGES TO THE MEETING TIMES OR DATES MEMBERS WILL BE NOTIFIED BY E-MAIL AND VIA AN ANNOUNCEMENT (TIME PERMITTING) IN THE MONTHLY NEWSLETTER. Weather cancellations for monthly meetings will be posted at 4:00 pm the day of the meeting on the home page at the top and cancellations for other events will be posted on this site under “About CAHI” click on “Meeting Cancellation Notice”. 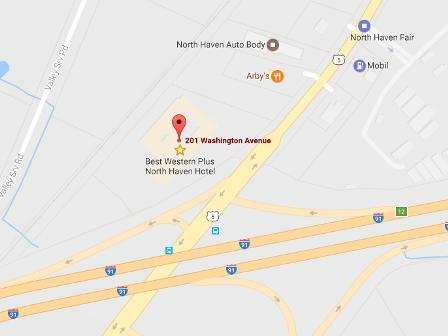 CAHI’s regular monthly meetings are held at the Best Western located at 201 Washington Ave (RT 5), North Haven. Meetings are free to members. Most meetings are on the fourth Wednesday of the month. Guests are always welcome! 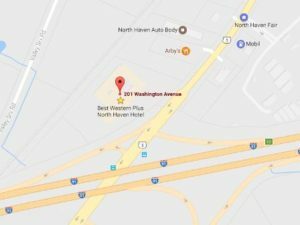 Guests may attend 2 free monthly meetings to experience our presentations, meet our members, and receive a CE attendance certificate. Joining CAHI may be done at anytime of the year. Online applications may be filled out or downloaded above under “About CAHI”. Join today!